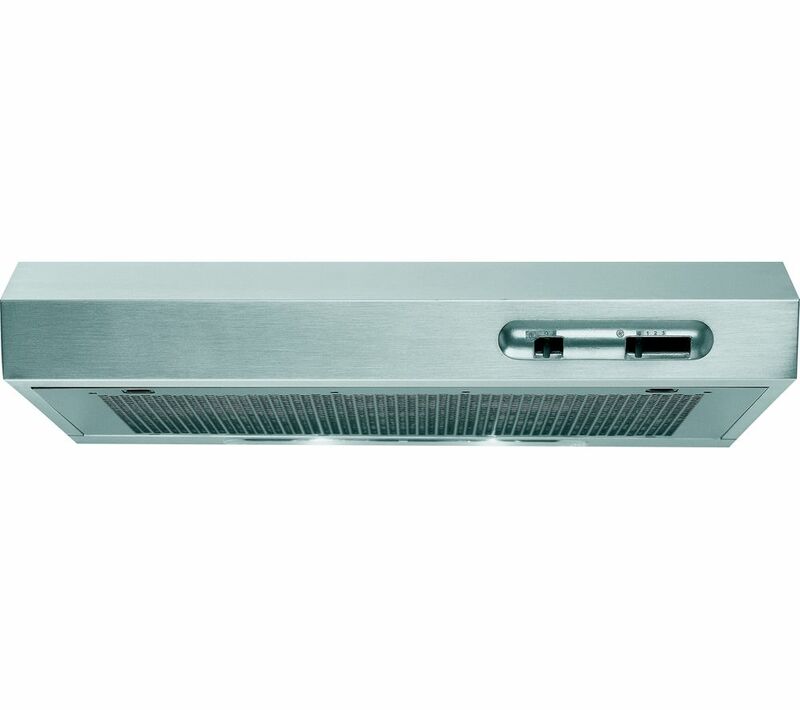 Keep your kitchen free of odours with the Indesit ISLK 66F AS X Visor Cooker Hood. It has three speeds to tackle lingering smells and vapours after cooking. This keeps your kitchen looking, and feeling fresh. Even if you've been cooking foods with intense aromas. No modern kitchen is complete with stylish a cooking hood. It serves an important purpose, and just makes your kitchen look better. The stainless-steel finish adds a fancy look to your kitchen. And at 60 cm in width, it's the perfect size for most kitchen spaces. Easy to fit. Looks sleek. Really easy to fit we were replacing like for like. Also easy to use. Does what it says on the tin.